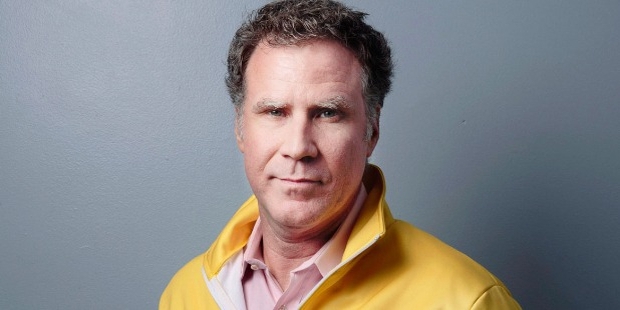 John William Ferrell, better known as Will Ferrell is an American actor, comedian, producer, and writer. He is one of the most popular Hollywood actors of all time. Will is known worldwide for the TV show ‘Saturday Night Live’ and comedy movies. Will was born on July 16, 1967 in Irvine, California, United States. His mother was a teacher and his father was a musician. They got divorced when Will was eight years old. He did his schooling first at Turtle Rock Elementary and then at Rancho San Joaquin Middle school in Irvine. He enjoyed sports while in school. He realized early that he was a gifted comedian. Will started off by doing odd jobs. He embarked upon his career in the showbiz when he joined the comedy group ‘The Groundlings’. 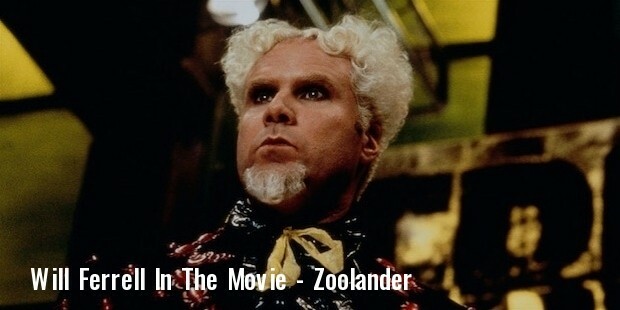 Will Ferrell has acted in a total of 96 movies; The Ladies Man, Austin Powers, Zoolander. He has also produced over 48 films. He is a talented writer. He joined the crew of Saturday Night Live in 1995 and had a successful run till 2002. He continues to make occasional appearances on the show. He is known for his mimicry of ex-President of the US, George Bush and singer Robert Goulet. 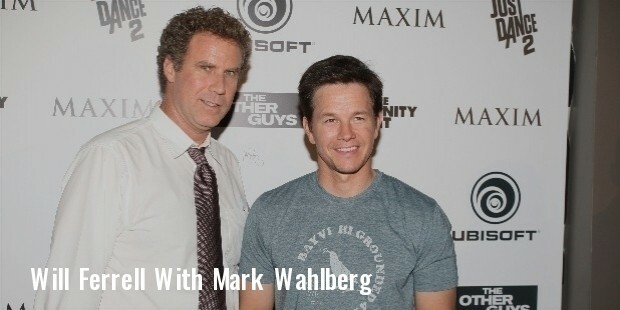 Ferrell's 2010 comedy film The Other Guys earned $140 million and was critically acclaimed. Will is a successful voice-over artist. Will is married to Swedish actress Viveca Paulin. They live in New York City and Orange County. Will and Viveca have three sons; Magnus, Mattias, and Axel. Will is an avid supporter of the Chelsea Premier League Team. He is a USC Trojan Football fan. He is involved in several charitable activities. 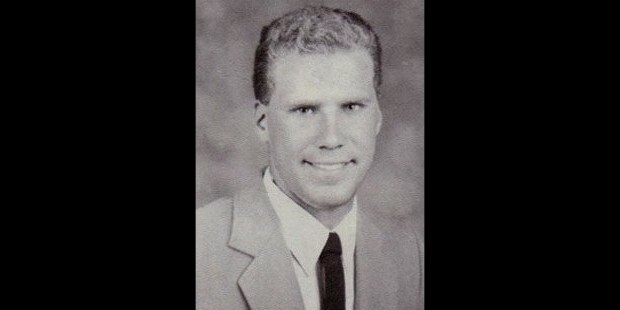 Will Ferrell has a total of 57 nominations and has won eight awards. Ferrell received a star on the prestigious 'Hollywood Walk of Fame' in 2015. Will won the Mark Twain Prize for American Humor in 2011. He was awarded the Comedian of the Year 2015 award by the British GQ magazine.